Let our brand experience support yours—everywhere you sell. This is fulfillment at the speed of NOW. This is TAGG Logistics today. When consumers shop online, they want your product when they want it, and that means NOW. Speed is an essential part of your customer’s brand experience in the direct-to-consumer world. And your brand is your bond—your commitment that the service you provide will be as high quality as the product itself. With TAGG, you can deliver your products in one to two days from coast to coast. Three strategically located fulfillment centers on both coasts and in the Midwest make it happen for small-pack and parcel shipments. And by shortening delivery distances (zones), shipping costs are less. 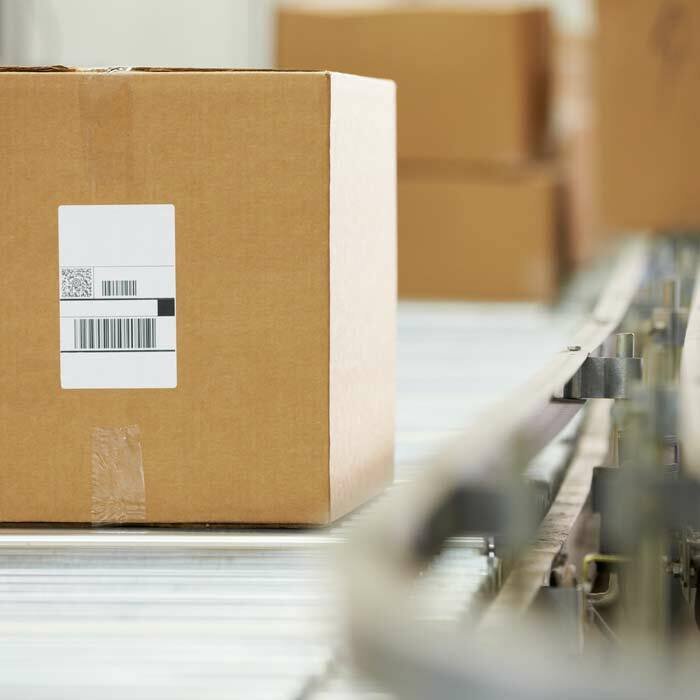 Because of all the ways consumers today shop for your products, your fulfillment center needs to be ready to seamlessly integrate with every ordering platform. And TAGG does. So wherever and whenever your customers says “yes,” we say “we’re ready.” After all, this is the first step in the customer experience—and first impressions can make all the difference between a customer for life and a lost opportunity to build loyalty. 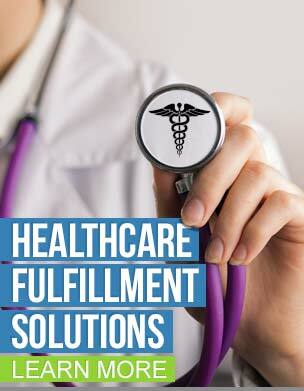 Today, same-day fulfillment is not just a good idea—it’s essential to delivering the value consumers expect. More than the quality of the product itself, this is about the immediacy of enjoying it. So TAGG works fast from order-to-warehouse and warehouse-to-truck. That requires not only the latest technology, but also the expertise to tailor it to your specific needs—taking traditional “pick and pack” to an entirely new level. That requires much more than just locating our fulfillment centers strategically throughout the country, to minimize the distance from the consumer’s door to yours. It also means choosing the best shipping carrier to deliver on time and at the lowest possible cost. Anyone can overpay to deliver overnight. But it takes a robust transportation management system (TMS)—guided by the right expertise—to delivery as quickly and cost effectively as possible with every order, every day. At TAGG Logistics, we are built for the way you sell. Wherever your customers lead you, we’ll help you get there. 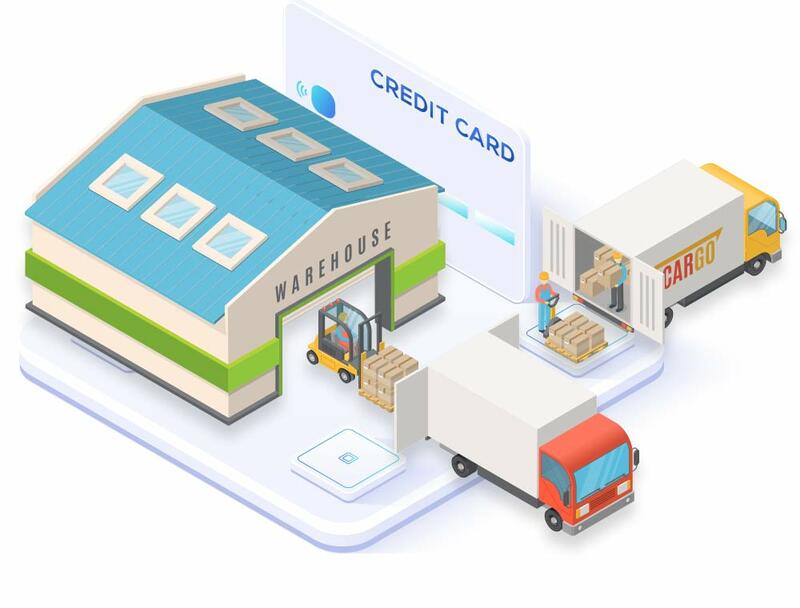 From shopping cart to your customer’s door, there is no faster, more cost-effective way to get your products from here to there.